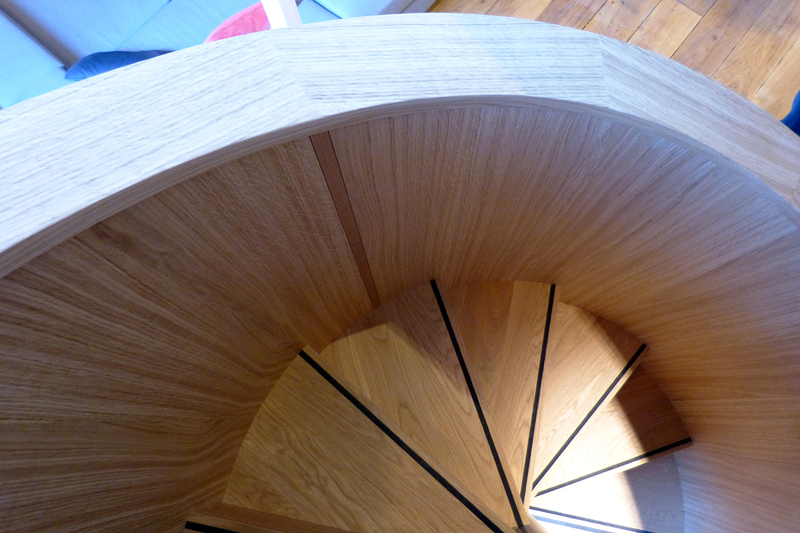 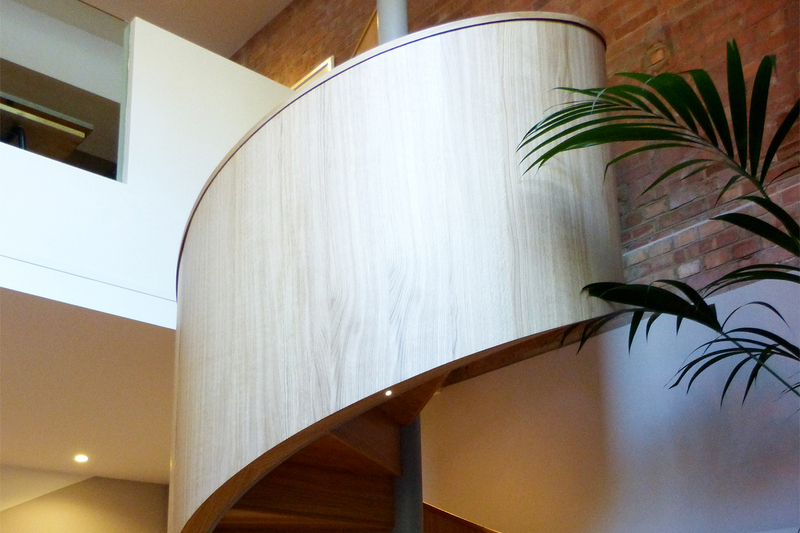 NBJ have completed the manufacture and installation of a specialist Bespoke Staircase in European Oak. 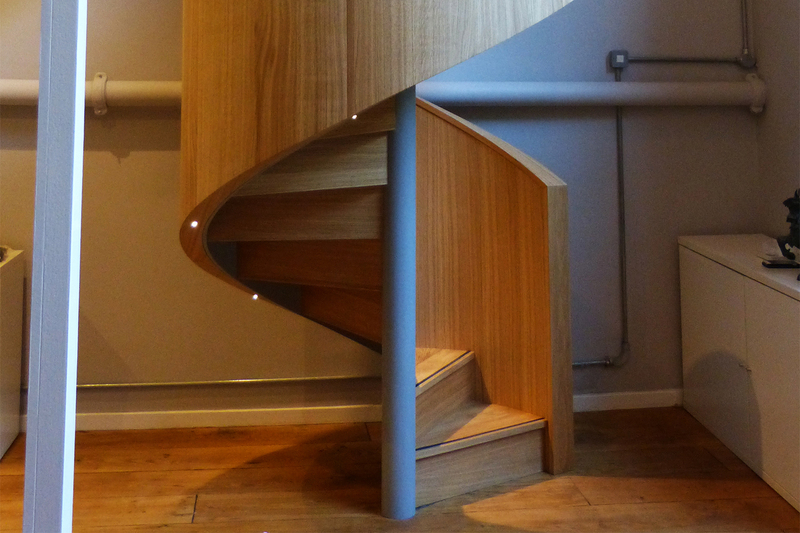 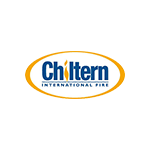 This is for a private client in Central London, who required a unique design. 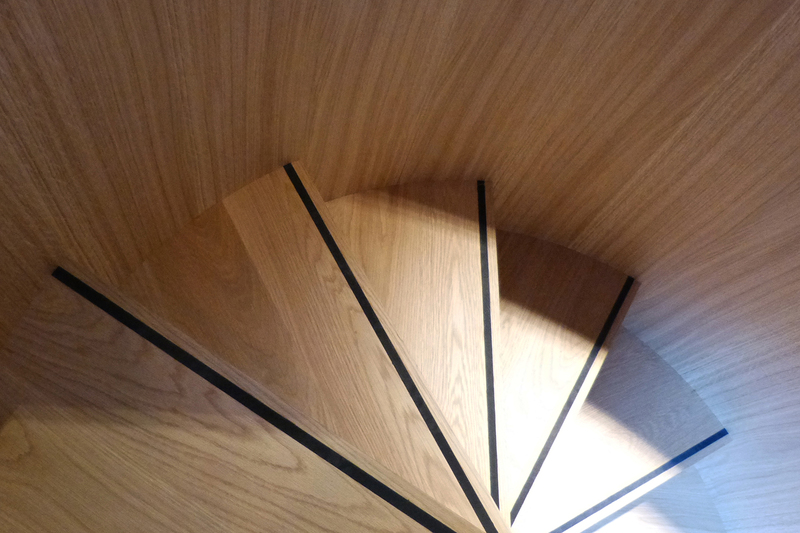 The Central Pole s also in European Oak and LED Lighting has been installed within the underside of the balustrade.